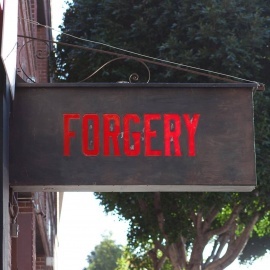 Forgery, a neighborhood cocktail bar in the city’s burgeoning Mid-Market district. Barman extraordinaire Jacques Bezuidenhout and team, curates the cocktail, beer and wine experience and oversees the daily operations. The 2,000-square-foot space, previously home to a glass-blowing studio and a historic printing press, will showcase 15-foot floor-to-ceiling windows and a thoughtful, clean design aesthetic by Napa-based ShopWorks. Interiors reveal exposed brick walls and concrete floors, while leather banquets line the perimeter of the room. The mahogany bar will be the focal point providing guests with an enjoyable experience in a truly welcoming capacity. Patrons will find additional seating in a more intimate setting perched above on the second floor, equipped with a prime vantage point of the room below. Renowned as one of the leading creative bar minds in the nation, Jacques Bezuidenhout is dedicated to bringing his passion for bars, his love of worldly spirits, and an astounding commitment to hospitality to Forgery. He's curated a fun approachable cocktail list that will continue to grow and evolve with the space. 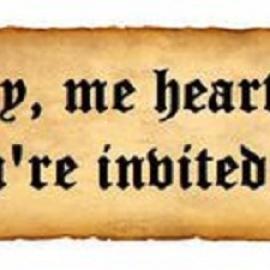 There will also be an equally imaginative eye on the beer and wine offerings.